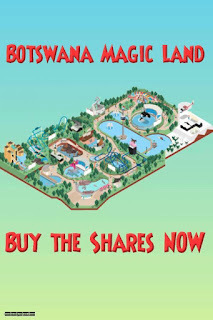 Is Botswana Magic Land legit? Please advise me. 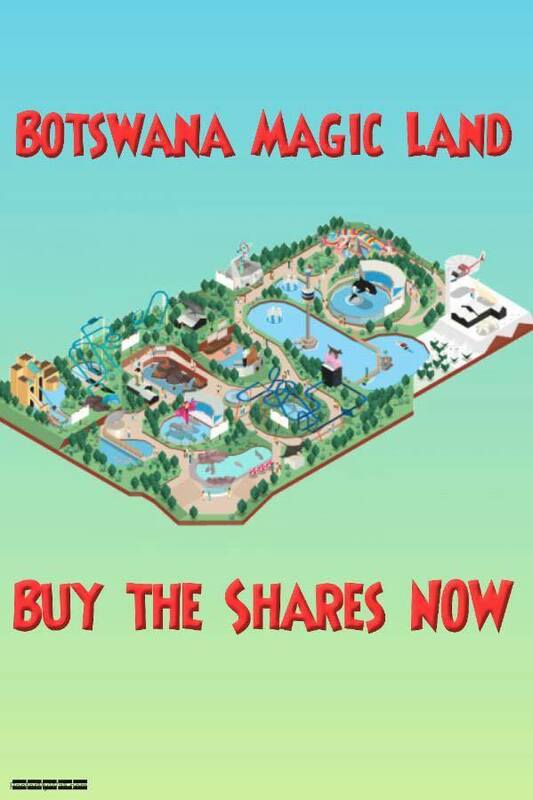 Botswana Magic Land are advertising on Facebook asking for people to invest in their water park. Is it legitimate? I admit I’m very skeptical about this scheme. I’ve seen the advertisements on Facebook as well and it doesn’t look good to me. 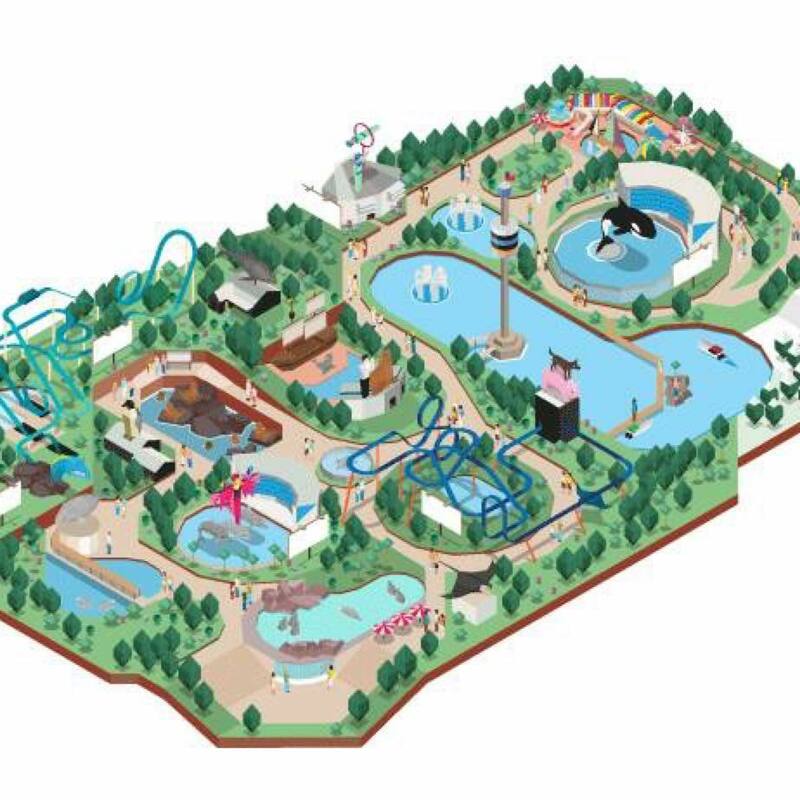 They describe their scheme as “The Biggest Park Ever In Africa” and suggest that it will be based on a “50 Hectare Land with the Latest RIDES & GAMES”. They go on to suggest that we can “BE ONE OF THE OWNERS” and that “Shares are ready NOW For You To BUY”. A member of our Facebook group did some investigation and reported that despite what the people behind this scheme claim, no 50-hectare plot has been allocated and that they can’t even say where this plot might be. Despite offering shares for sale there is no share prospectus, no company documentation and no evidence that any of this is genuine. When he requested some evidence from the organisers that the scheme was genuine his requests were unanswered. Given that there appears to be no registered company in Botswana and the organisers only offer a telephone line based in Lebanon, I think that we have good reason to be very suspicious. Another member of the group found that the images the organisers showed of the possible park in Botswana were taken from another, presumably genuine, amusement park scheme. Given all this, I suggest extreme caution. I’ll also be asking some questions but for now I think it’s safe to assume that this isn’t a genuine scheme and that your money is safer in your bank account. Or even under your pillow. Let’s start by asking why banks lend us money. Do they do it because they’re feeling charitable? Are they lending us money because they’re nice people? Are they doing it because they’re kind? No. Banks lend us money so they can make money from doing so. The interest they charge us when we borrow money from them goes towards the salaries and bonuses of their staff, their electricity, water, internet and alcohol bills. It also goes towards their profits and the dividends they pay their shareholders. When you take a loan from a bank, that loan becomes part of the business plan of the bank. They know they’ve given you or me some money and they expect that money to be repaid over the next few years. Their cash flow expects to see our monthly repayments coming in every month. They also expect to see profits every month. That’s what we agreed with the bank when we signed the agreement. If we later go back and ask to change that plan we’ll be affecting their plans. Most importantly, we’ll probably be reducing their income over what they thought would be the duration of the loan. They expected two years of income and now they can expect slightly less. When you ask to settle the debt early the bank will calculate a “settlement amount” that is somewhere between the amount you borrowed and the total amount they expected to get back from you. So to answer your question, no, the bank isn’t “penalising” you for settling your debt early, they’re actually being helpful to you and not demanding that you stick to the original loan agreement you both signed. They’re offering you a compromise that allows you to settle the debt early, not pay the full amount you agreed to pay and which still allows them to make the money their shareholders and their bar bills require. Finally, I’m glad you’re trying to repay a debt ahead of schedule. That’s always the wisest thing you can do if you can afford it. If you ever have some extra money to spare, the very best thing you can do is firstly set aside an emergency fund, and then to repay debt. Don’t buy a car, don’t invest it, don’t spend it on beer. Create an emergency fund and pay off debt before you do anything else.